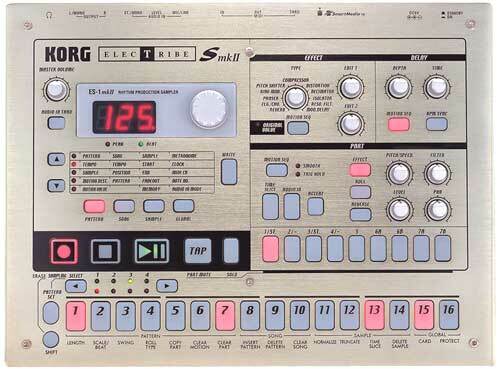 New price: discontinued | S/H price: .....??? 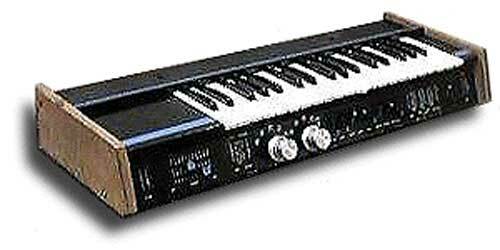 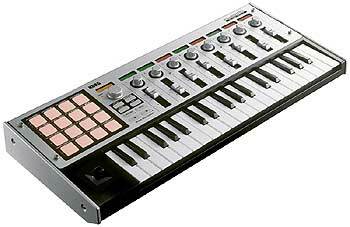 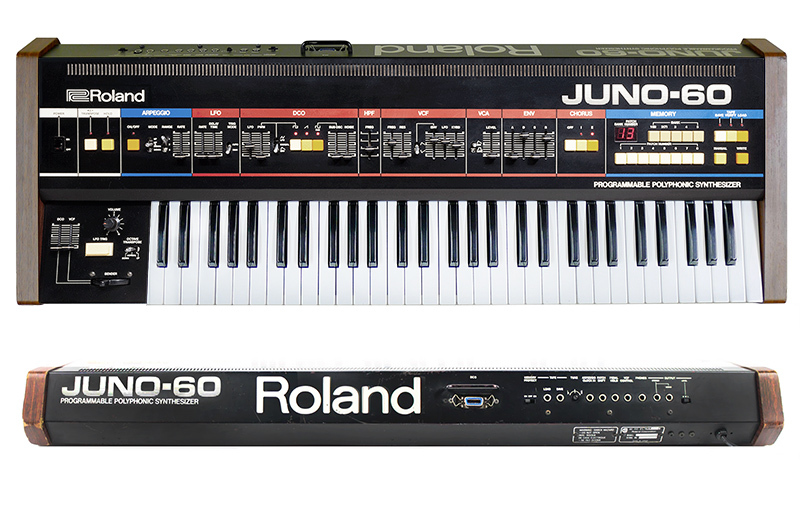 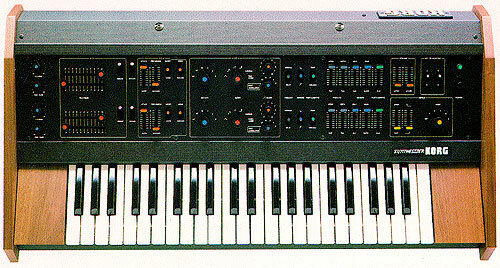 The 800dv is essentially 2 Korg 700s synths stacked on 1 keyboard. 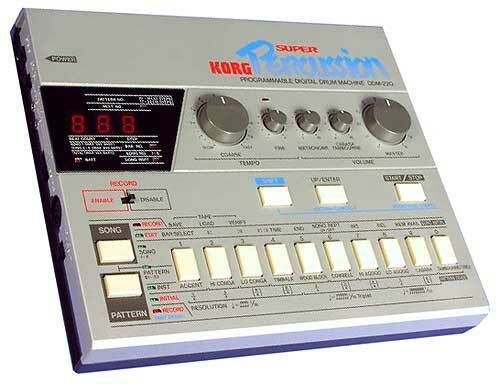 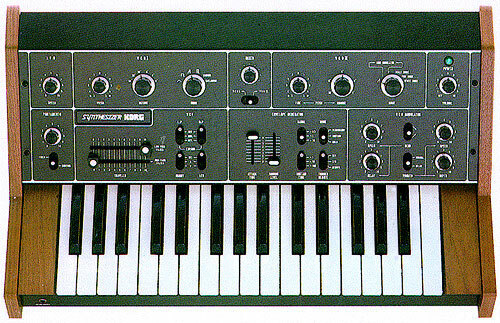 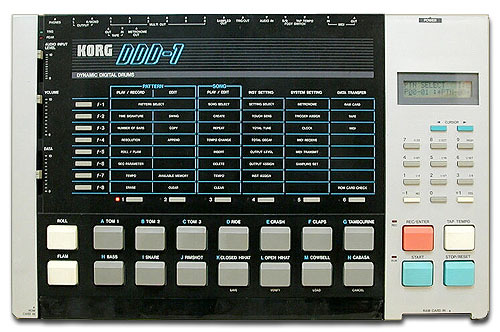 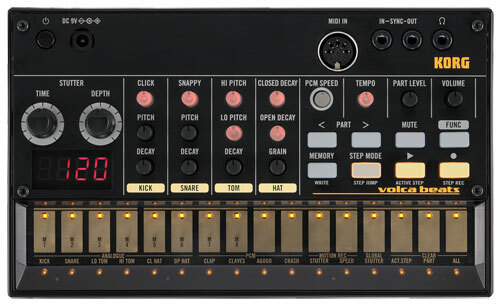 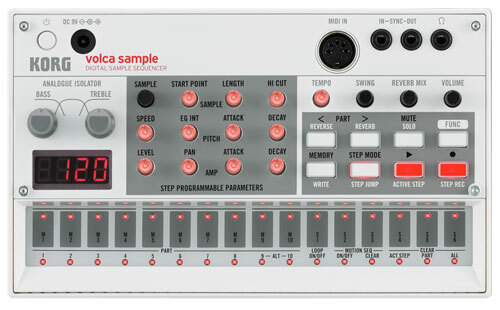 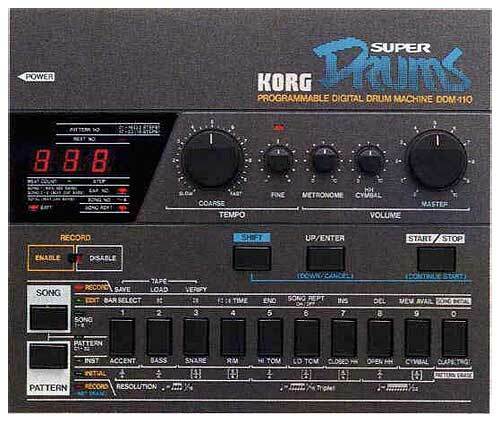 The 800dv came out in '74 so theres no midi or any sort or external control for that matter, but this baby can produce some SCREAMING basslines! 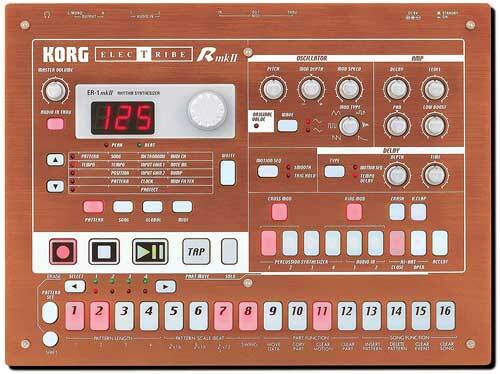 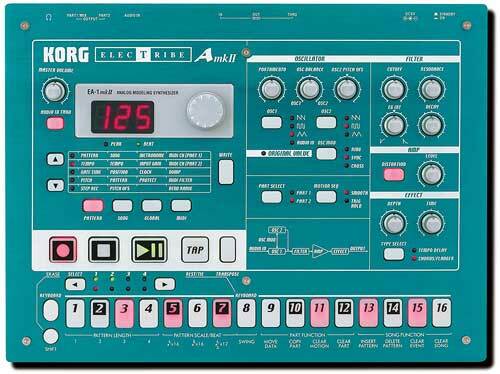 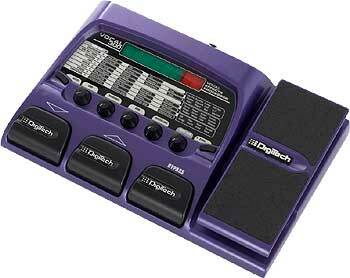 Great for dnb... check out the link for more info on all the Minikorgs. 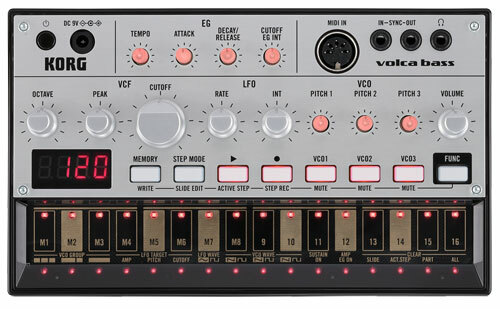 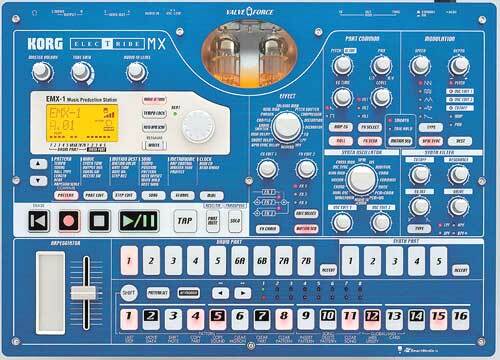 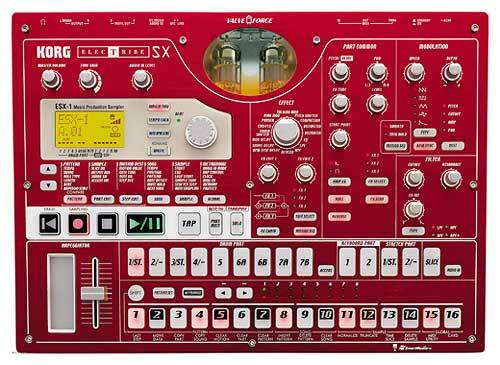 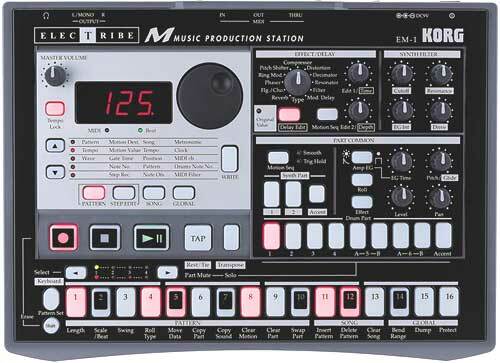 The Korg 800DV or Multivox K3 is imo one of the best mono synths ever made. 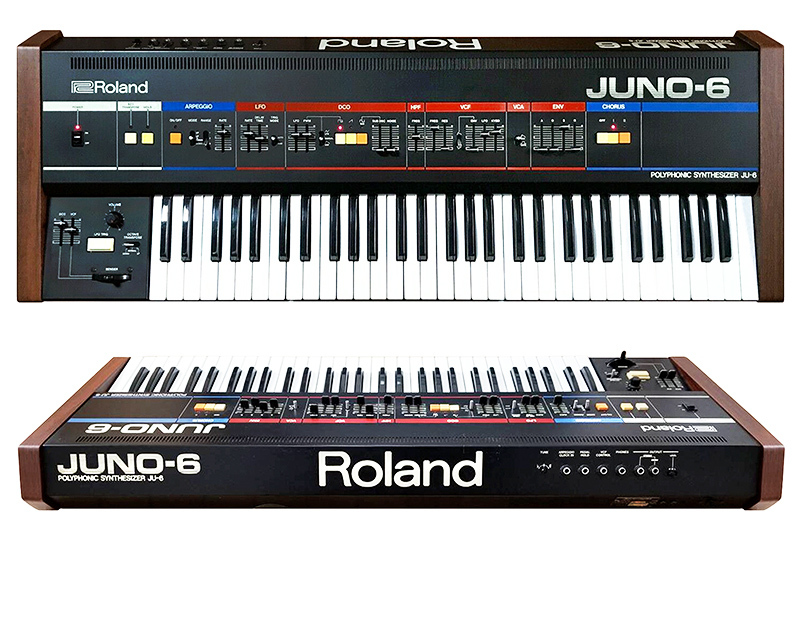 Up there with the very best of the best. 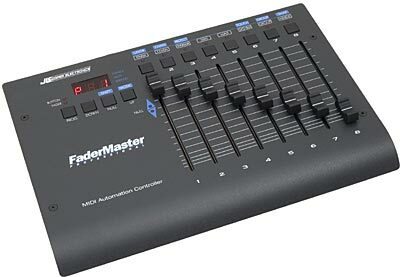 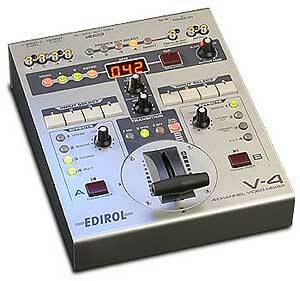 No matter how you turn the knobs or set the sliders, it alway's sounds exceptional good. 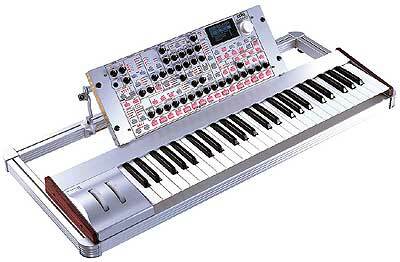 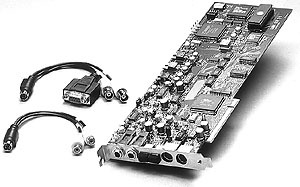 It has an unusual layout and some strange functions. 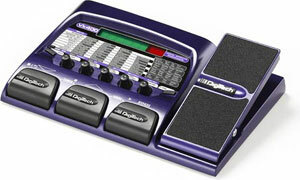 But once you know how it works, you can go from a lovely sweet tone to a brutal monster screem in a flick of a switch and a twitch of a knob. 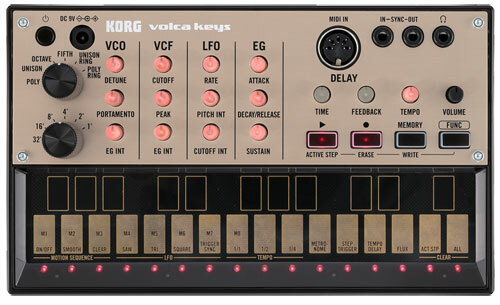 This goes for all the old Korg mono's, because they all sound prety much the same. 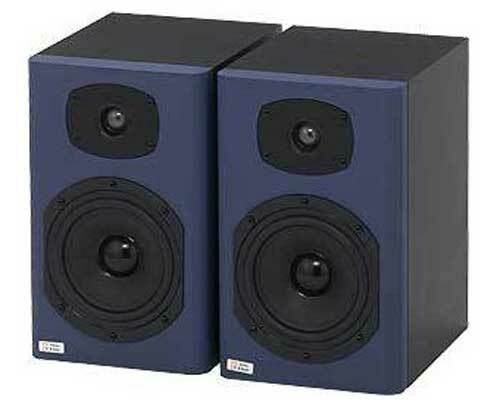 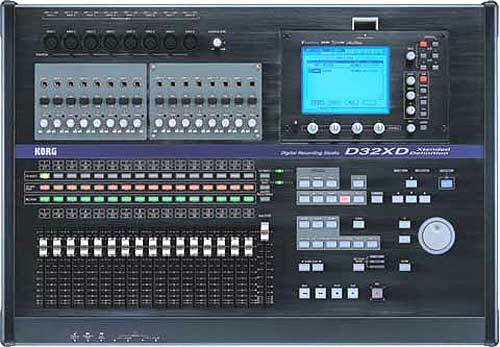 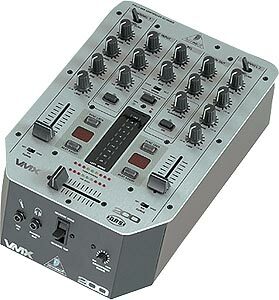 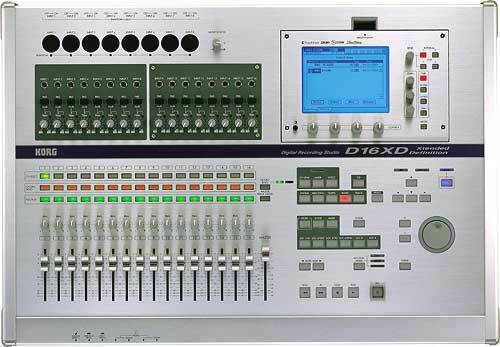 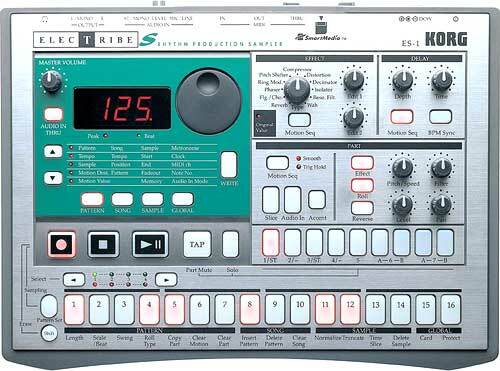 The 800DV/K3 is the top of that line and has the greatest range of sounds.